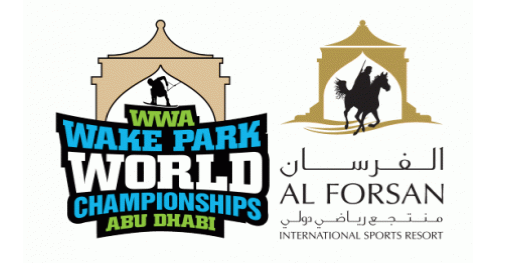 From Abu Dhabi, UAE (August 21, 2013) – For the third year in-a-row, the WWA Wake Park World Championships hosted by Al Forsan International Sports Resort will make its journey back to Abu Dhabi, UAE on October 9-11, 2013. 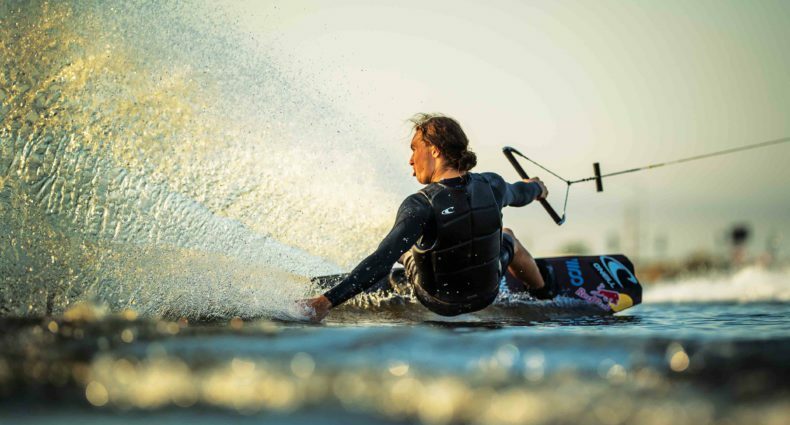 The premier Wake Park (Cable) Wakeboard and Wakeskate contest in the world will touch down in the Middle East at Al Forsan International Sports Resort, the most amazing sports resort in the world. The “pool-like” cable park will mesmerize local and international media while the best amateur and professional wakeboarders and wakeskaters in the world, starting in the Jr. Boy’s division (9 & under) all the way to Veterans Men’s (40 & Above), will be pulled off the start dock and air out at 3+meters high at Al Forsan for their chance to win the 2013 WWA Wake Park World Championship in each respected division. Pro divisions hit the water with Pro Men’s, Pro Women’s, Pro Features, Pro Women’s Features and Pro Wakeskate. The absolute top caliber wakeboarders and wakeskaters will be launching off of kickers, transferring fun-boxes and pressing out rails over the course of a 3-day event. In addition to the amazing wake park, Al Forsan International Sports Resort offers the best off-the-water activities of any park in the world. The world-class sporting facilities include karting, paintball, shooting and archery, equestrian and a whole lot more. 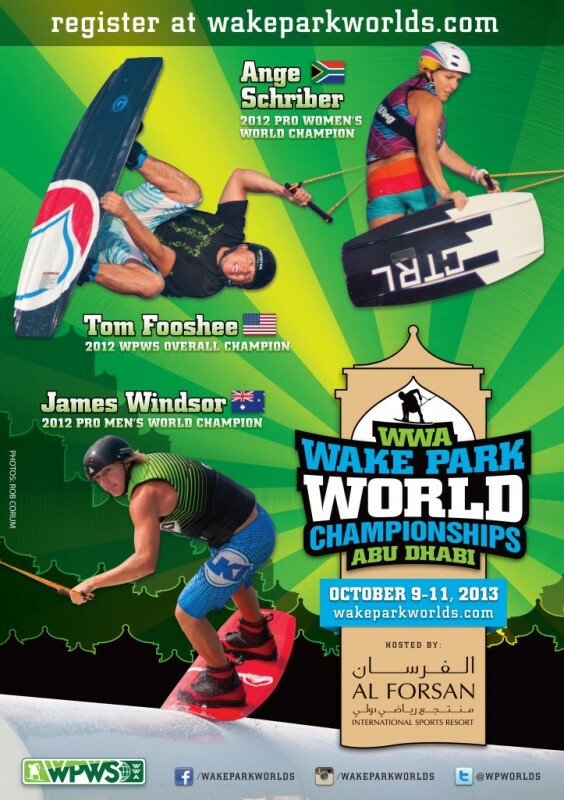 Registration for the 2013 WWA Wake Park World Championships hosted by Al Forsan International Sports Resort is now open to all ages, both professional and amateur. Visit WakeParkWorlds.com for more info.